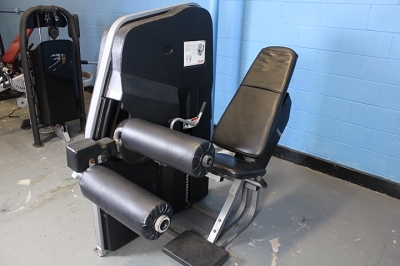 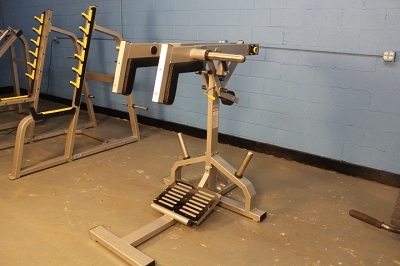 This HK commercial Hip Adductor (inner thigh) exercise machines targets the muscles in your inner thighs. 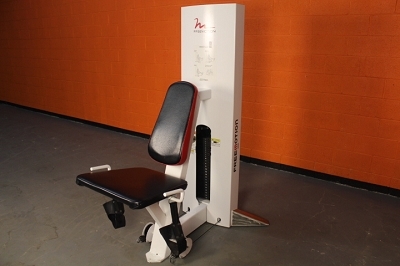 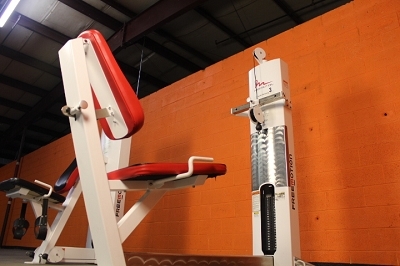 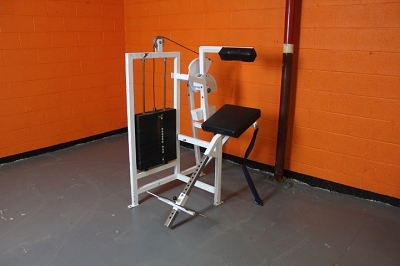 This machine provide an isolation workout for the adductors as well as the pectineus and gracilis muscles. 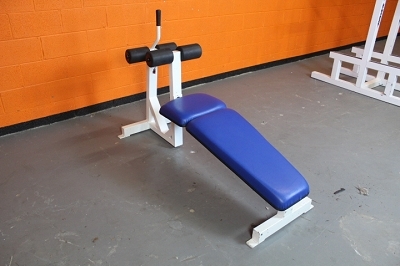 Exercising these muscles can increase your flexibility and lower your risk of an injury such as a groin pull or tear.